Over the last few weeks I have been slowly devouring the pages of a Star War’s novel called Tarkin. Grand Moff Tarkin has made multiple appearances in Star Wars material from the original Trilogy to the Clone Wars and Rebels TV series. I have always took a liking to non-force users and Tarkin has now become a favourite. I’ve always been a fan of the costuming of the high-ranking members of the Imperial military and if/when I ever cosplay as anything Star Wars related it would most likely be as a Moff. The book is very well paced with generous servings of action while fleshing out many of its characters enough for you to become interested in their fates. Its the interactions between Tarkin and Lord Vader that are most intriguing however and by the end Star Wars fans will come to understand why Vader held Tarkin in such high regard. The reboot of Star Wars canon by Disney may be more of a blessing in disguise that a curse, as it has allowed borderline Star Wars like myself to be allowed to be invested in the lore of Star Wars outside the movies and TV shows without being in the dark on the expanded universe. With The Force Unleased, Rogue One, Rebels and various books and comics being released I can be excited about getting lost in the world of Star Wars. 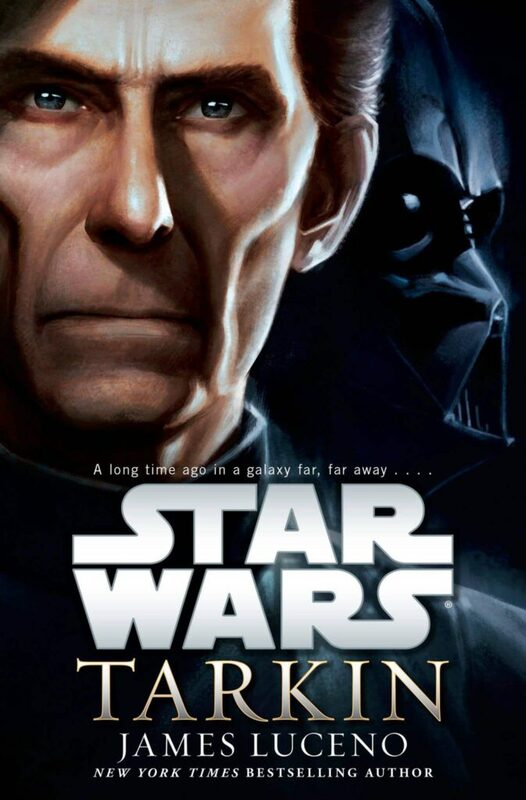 Tarkin is my first bite at a Star Wars novel in a while and I enjoyed it so much that I am already excited to check out another Star Wars novel – Lords of the Sith! Are you a fan of Star Wars? What are your thoughts on Disney pressing the reset button ont he cannon? Excited about The Force unleashed? Have you seen the first season of Rebels? Leave a comment or tweet me @Jamaipanese and lets talk about all things Star Wars!